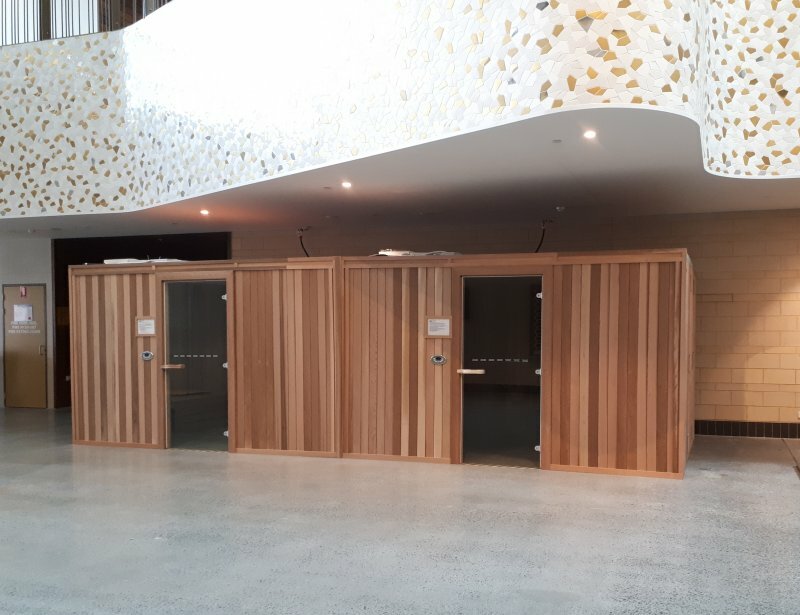 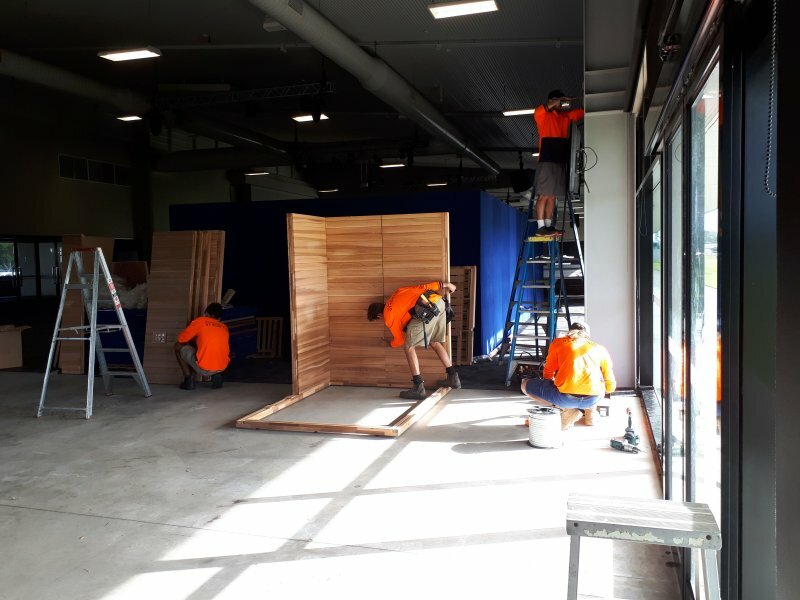 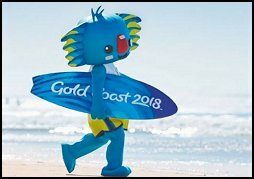 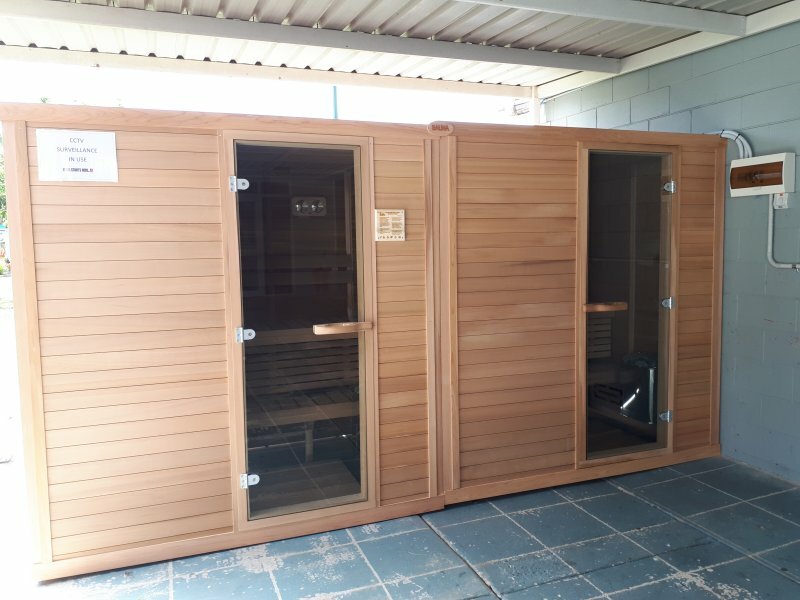 Gold Coast Sauna were the exclusive supplier of saunas to XXI Commonwealth Games on the Gold Coast in 2018. 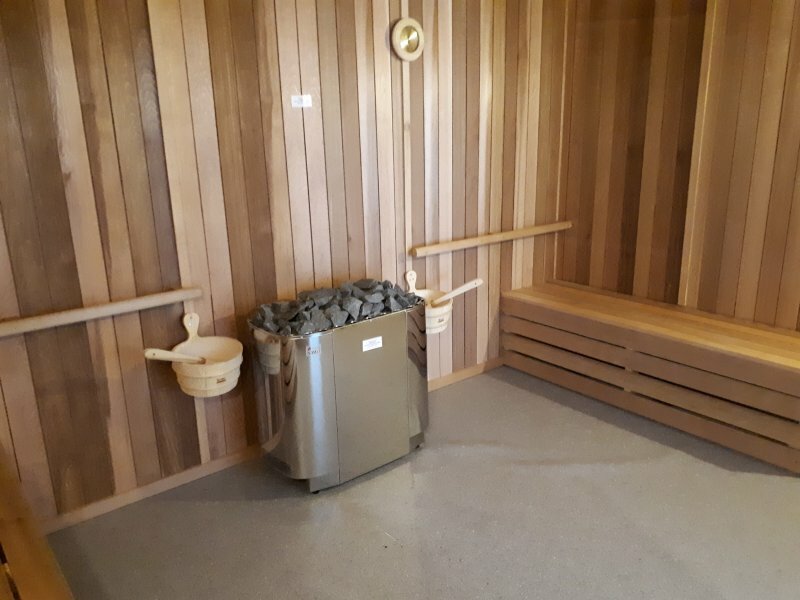 Our Traditional Finnish Saunas were used by world class, medal-winning athletes. 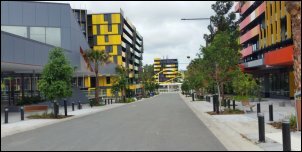 Venues included the Commonwealth Games Village, Carrara Stadium and the Turf Club and PCYC training facilties. your company should be proud." 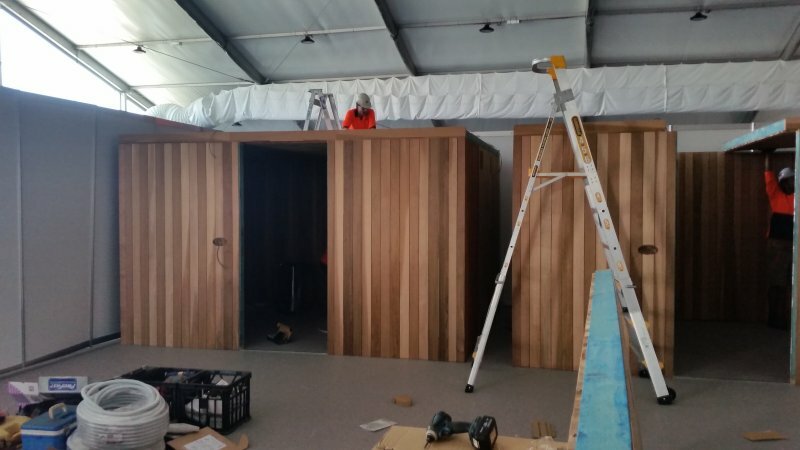 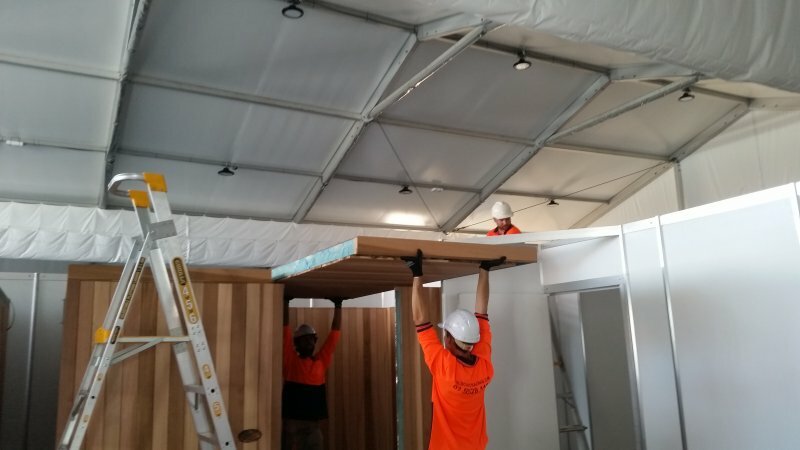 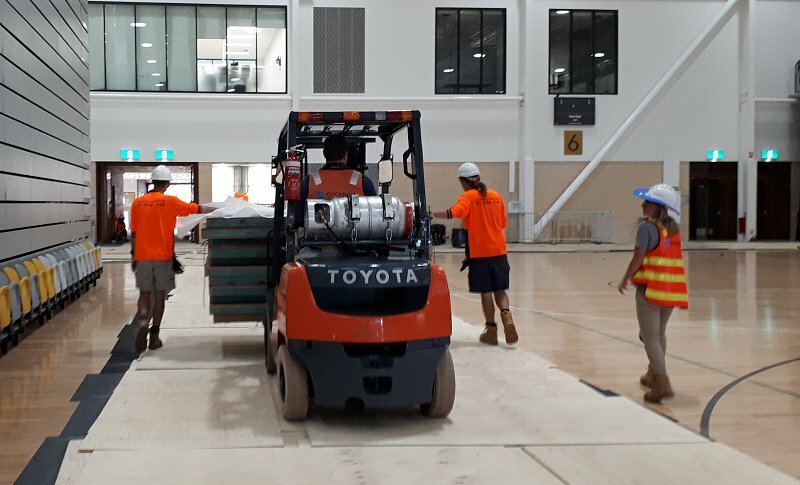 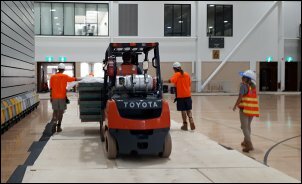 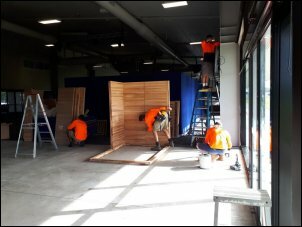 Construction of the purpose-built para-athlete saunas in the Games Village. 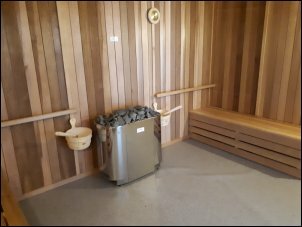 Stepping inside the Village sauna - that's premium western red cedar and a SAWO 24 kW heater. 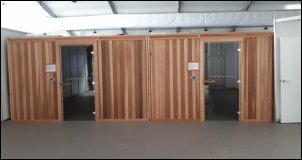 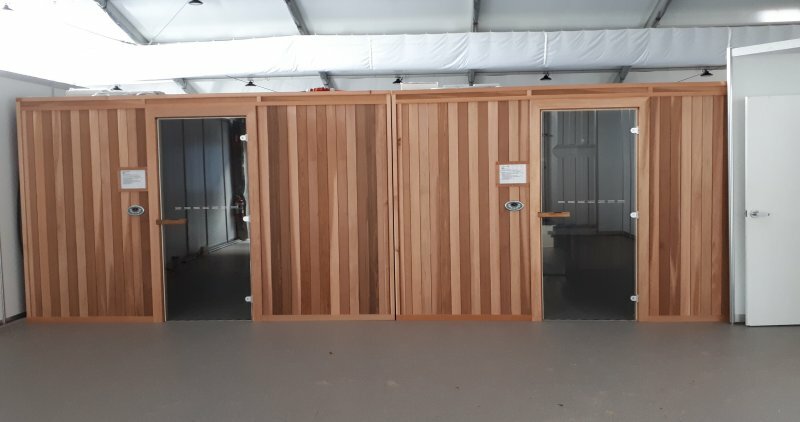 saunas in the Games Village. 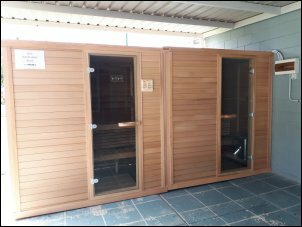 Purpose-built para-athlete saunas at Carrara. 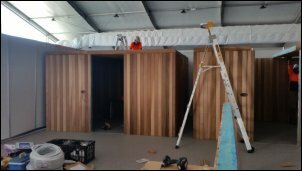 Paradise Saunas at the PCYC training facility in Ashmore.